STAND’s leadership team consists of a Managing Committee, Task Forces, and chapter leaders across the country. The Managing Committee, made up of eleven students, is STAND’s central decision-making body, and work to ensure that students have the resources to effectively organize their campuses and communities. Our Education Task Force and Communications Task Force support the Managing Committee in the development of national campaigns, educational resources, and training materials. Get to know us and feel free to friend us, send us an email, or tweet at us. We’d love to hear from you! Casey is pursuing her B.A. in History and Holocaust and Genocide Studies at Clark University and is currently in Weimar, Germany interning at the Buchenwald Memorial, a former Nazi concentration camp. 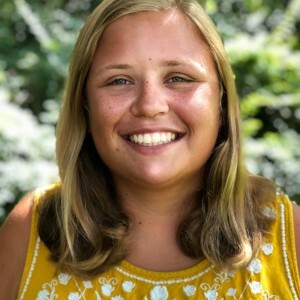 Casey is excited to use her extensive previous experience with STAND as a Clark’s Chapter President and on the MC as Campaigns Coordinator and Fundraising Coordinator to facilitate internal communication, serve as motivator and friend to the STAND team, and produce quality educational and advocacy materials. Although she certainly won’t be sleeping on her STAND work, Casey does have an incredible ability to sleep anywhere at any time, no matter what else is going on around her. Grace is a recent transfer student to Simmons College in Boston, Massachusetts, where she is pursuing a degree in Political Science. She has served for the past two years as STAND’s Digital Media Coordinator and wants to continue to grow STAND’s social media audience through eye-catching graphics, “lovable” Facebook posts, and viral tweets. If Grace were a superhero, she would like to have the power of decisiveness so she could always make the right choice. She may already have this power though, because if she ever got a tattoo it would be of Hermione Granger’s wand on her index finger. She hopes to one day meet Lin Manuel Miranda and impress him with her ability to rap history. 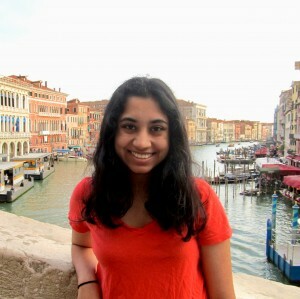 Amala is a rising senior at Hunter College High School in New York City. 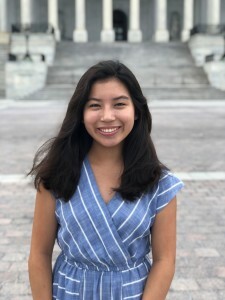 As a former STAND intern and former Advocacy Coordinator, Amala is excited to develop a more detailed understanding of the legislation STAND works on, conduct policy research, and advocate for effective policies to combat mass atrocities. 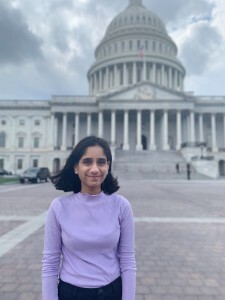 Amala is an avid debater and was a member of the top female high school team in the 2016-2017 school year while serving as a coach to elementary and middle school debaters. If she could bring anyone back from the dead, it would be Harriet Tubman in order to help the current resistance movement. 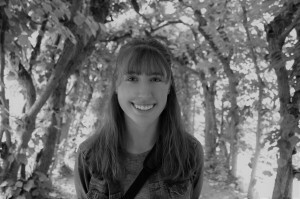 Hannah is a senior at Clark University, pursuing a degree in Sociology, with a minor in Political Science and a concentration in Holocaust and Genocide Studies. 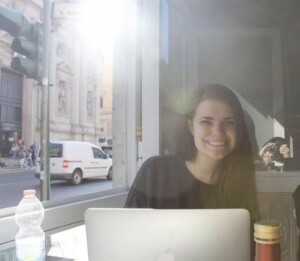 Fresh out of a semester abroad in Rwanda studying post-conflict reconstruction and peacebuilding, Hannah is looking this year to create exciting campaigns to engage STAND's activists in new and creative ways, as well as to expand our message to new audiences. She has previously served as Clark STAND’s co-president, as a summer intern, and as the Massachusetts State Advocacy Lead. This year, one of the most interesting foods she’s eaten was a boiled meat - the exact contents are a mystery, but the leading suspect is goat. 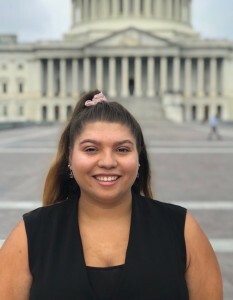 Isabel is a rising senior at GW University in Washington, DC, where she is pursuing a B.A. in History and Political Science. Prior to joining STAND, she served as an intern at the U.S. Holocaust Memorial Museum, and she is currently a Fellow at the Center for Khmer Studies in Siem Reap, Cambodia. While it’s Isabel’s first time working with STAND, she is looking forward to taking on the Communications role, and in particular exploring video production as a tool for engagement. You may catch her singing some true jams (think: The Itsy Bitsy Spider) in the background of these videos, though, because her mom owns a preschool. Her dream vacation would be to jet off to Southeast Asia. 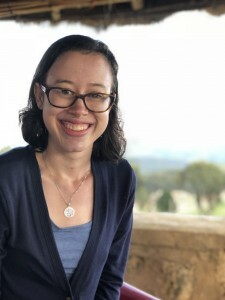 Alison is pursuing a Masters Degree in Holocaust and Genocide Studies at Stockton University in New Jersey, where she served as Stockton STAND president for two years. She’s been very active in New Jersey in community building and genocide education and awareness, serving last year as STAND’s New Jersey State Advocacy Lead and pioneering a project to support displaced Iraqi teens in learning English. Alison is excited to grow relationships with chapters new and old and cultivate a stronger community amongst our members. She also hopes to feature the work of our amazing student activists and resource them to help them accomplish their goals. Although she may have regretted it afterward, Alison did try alligator jerky this year. She also has an impressive kazoo-playing ability! As STAND’s newest MC member, Caroline is a rising junior at Cerritos High School in California. She is looking forward to spreading awareness of mass atrocities and genocide, mobilizing grassroots to take part in campaigns and actions, and using advocacy to achieve our goals. Her dream trip is to the French Riviera, and, although she has tried crickets this year, she wouldn’t recommend them. Watch out on game night, because Caroline is a self-proclaimed genius at Connect 4! Fresh out of a role on STAND’s Communications Task Force last year, Vishwa joins us this year with the hopes of promoting the STAND’s online communication network and spreading our message via new social media platforms. Coming from a strong activist background as the High School Director of Youth For Equity and the founder of Future Politico-Economic Girl Leaders, she is excited to use her past experiences to help design advocacy tasks for STAND members to create a tangible and lasting impact. One of the coolest foods she has had this year is Nasi Lemak, the official dish of Malaysia - rice cooked with coconut milk and pandan leaf. We are ready for some concerts this year, featuring Vishwa’s killer whistling - we hear she can do just about any song in tune! 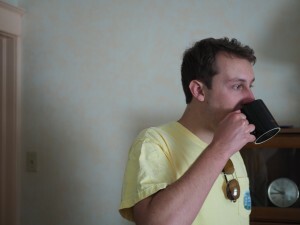 Zachary is a sophomore at Butler University in Indiana, where he studies Political Science. He joins this year’s MC after serving as a member of the Communications Task Force last year and attending STAND’s national conference in 2016 with his STAND chapter. Zachary is looking to increase the involvement of STAND members and expand their network. Along with finishing his first year of college, Zachary tried escargot this year! He is also a self-described excellent pun-maker, so we are excited for this constant source of entertainment we are sure he will provide to our chapters (and, who are we kidding… also us).